Compare prices from Lakeland's best hauling companies. Have you ever wondered why it is so easy to create a mess, yet so hard to find an affordable and reliable dumpster? This should not be the case, that is why we at Dumpster Market have created an online marketplace. The top dumpster haulers from and surrounding Lakeland have partnered with us to create a website designed to showcase all of the available roll-off container options. All you have to do is fill in your location and the type of roll-off dumpsters that you require. Simply scroll through the available containers that matched your search criteria, and have the dumpster you need in a matter of seconds. 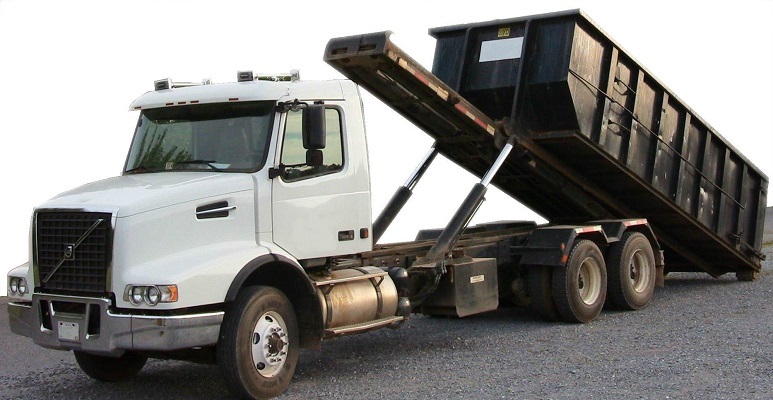 Opposed to popular belief, there is more to renting a roll-off dumpster than just size and price. The cost of a dumpster is based upon a variety of different factors. These factors include service area, whether or not you live within the area that the hauler drives. Obviously if the container is offered then it is able to get delivered to you, however there is a chance that you are outside the haulers service area. This means that you will most likely have to pay an additional fee, normally a set amount of dollars per mile, in order to get the dumpster. Other factors to consider are the roll-off containers weight limit and length of the rental period. Additional weight results in an overage fee based on the amount of extra tonnage that gets put into the dumpster. Any person who uses the dumpster for longer than the duration of the rental will be to pay an extra day fee. It is important to note that while each container has all of these factors built into them, each individual vendor sets there own fee prices so the fees will vary from dumpster to dumpster. Since we offer such a large assortment of dumpsters, we are able to help fulfill both residential and commercial type projects. Regardless of if you live along the Cleveland Height Golf Course and need a 4 yard bag to collect some yard debris, or if you have a lake house on Lake Hunter in need of a bathroom renovation, we roll-off container for you. Our selection ranges from 4 yards all the way up to 30 and 40 yards. However, the most popular dumpsters tends to be either the 10 or 20 yarder dumpster, which is ideal for home improvement type projects. Lastly, if the project requires heavy duty construction and demolition, we also have roll-off containers that can handle construction waste, but these container do come at a premium. 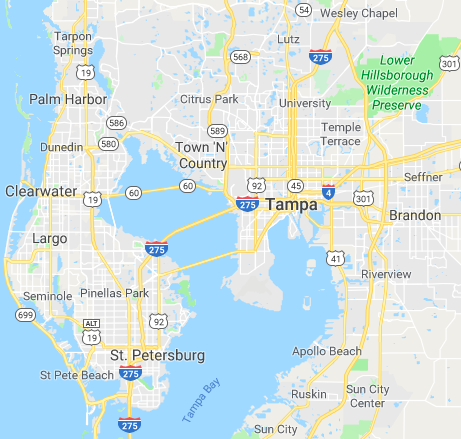 When looking for an affordable and reliable dumpster in Lakeland, look no further than Dumpster Market.